Our organic lamb Henry's are full of flavour. 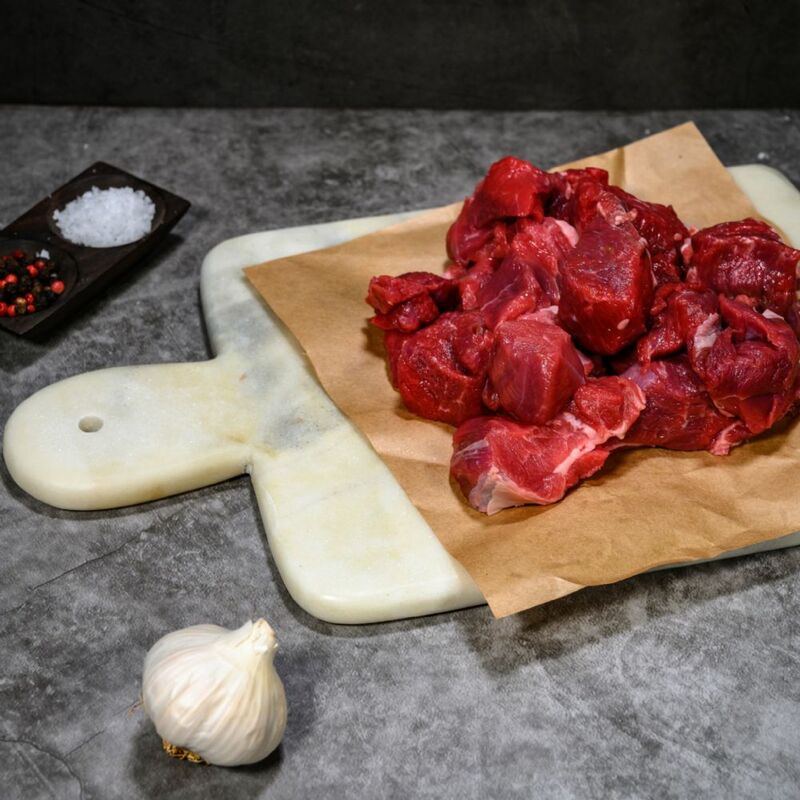 Two 10oz joints taken from the shoulder and ideal for the slow cooker, this cut is one of our favourites cooked slowly in red wine and lots of rich stock with plenty of root vegetables - stunning. 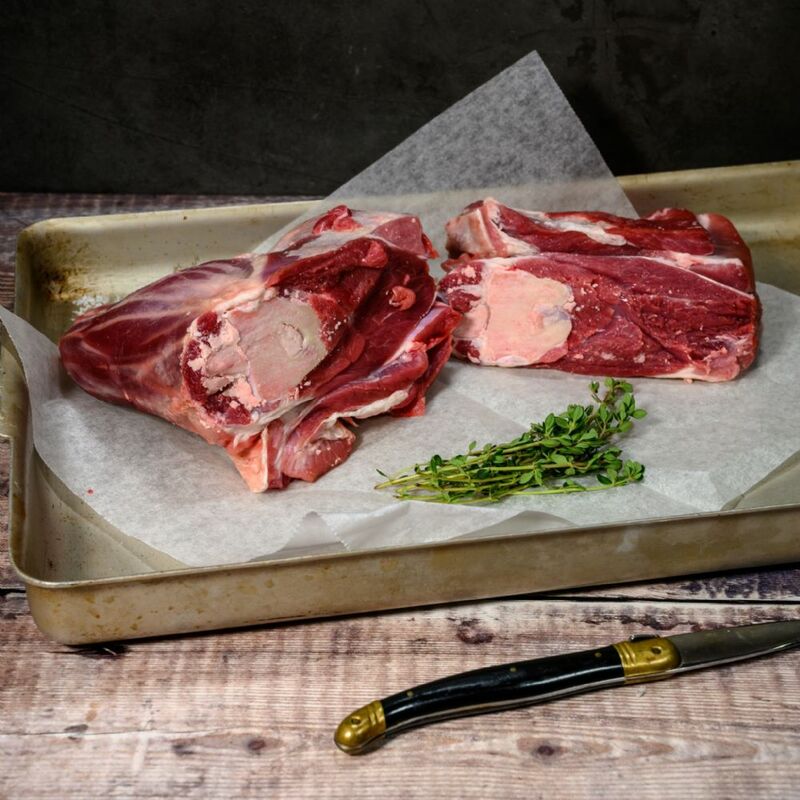 The lamb come directly from our working farm in the shadow on Pendle Hill from our flock of rare-breed organic sheep, home reared and finished in our species-rich meadows. Our organic sheep are a happy mixed bunch but our main flock are the Hampshire Downs, a breed that produce a strong lamb which in early spring are up and doing well whatever the weather, a great and versatile breed. Our well experienced butchers in our organic farm shop prepare all cuts nice and fresh for next day delivery depending on the time as well as day you place your order.